At E-Commerce 4 IM, however, we not only support your business, we specialize in it. Are you sell pipes, cigars, cigarettes, e-cigarettes, chewing tobacco, or any other tobacco or nicotine product? 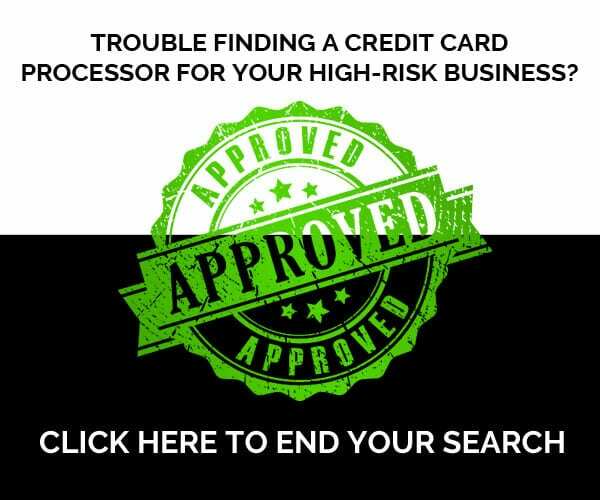 We can help find a merchant service provider that’s right for you. 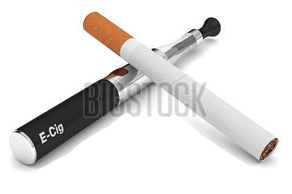 Why Are Tobacco Sales Merchant Accounts High Risk? 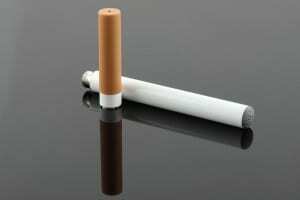 Because tobacco and nicotine are restricted products and the businesses that sell them are required to conform to numerous state and federal laws, licensing guidelines, shipping restrictions, and tax obligations, businesses often come and go. This lack of longevity coupled with the penchant for a higher-than-average number of chargebacks makes banks wary of taking on a financial liability. However, we realize there is a difference between working in a high-risk vertical and presenting an imprudent risk oneself. Many e-merchants who sell these products are in fact savvy business owners for whom a merchant account can be a boon. Be that as it may, they can actually become a valuable asset to their merchant partners. At E-Commerce 4 IM, we evaluate each business on its own merits, specializing in high-risk verticals. Our familiarity with your industry makes us uniquely able to present your application before our partner financial institutions. We have a large and growing number of relationships with both foreign and domestic banks. In addition, they also have a long history of working with businesses like yours. These connections are used to present you with multiple options so you can pick which one works for your situation. This can help you weigh the pros and cons of each with the needs of your business. We also help you integrate your payment gateway and provide unparalleled support throughout the entire process. Unlike some other companies that require an exhaustive (and exhausting) amount of information about your business, its marketing practices, its past financial activity, and more, we make your process manageable by asking only for easily-accessible documents. Items such as bank and past processor statements, along with basic information about your business would be needed. There are no long, complex forms or lengthy approval processes. Plus, we take pride in our level of customer service and communication. If you have a question, we promise to be there. We also don’t stop with simply pairing you with the right credit card processor – we also make sure that it smoothly and flawlessly integrates with your existing shopping cart or help you pick a new one that’s right for you. Whether you need a tobacco sales merchant account for the first time or are looking for a new payment processor, we’re ready to help. Just give us a call at 1-800-570-1347 for more information on how to get started. We look forward to hearing from you!